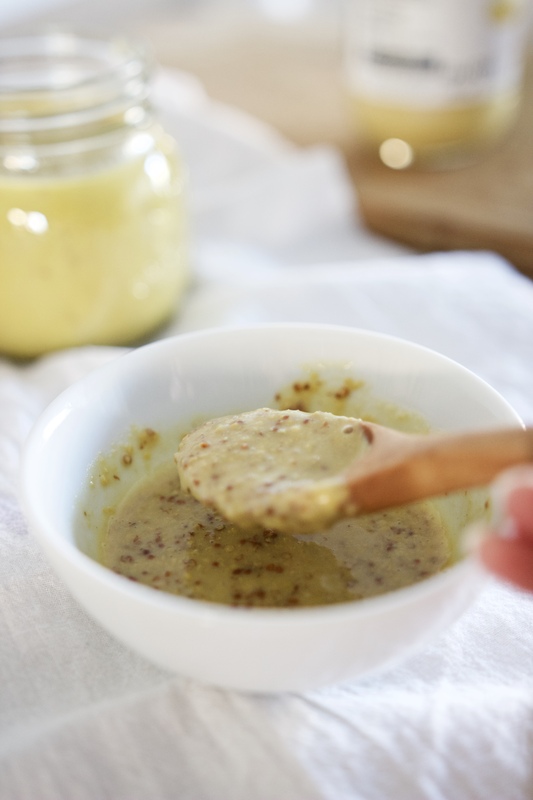 All you need is a few pantry staples hanging around in your cupboards to make this Maple Mustard Dressing and Glaze! I’ve got two options for you in this post. A salad dressing option and a glaze option. 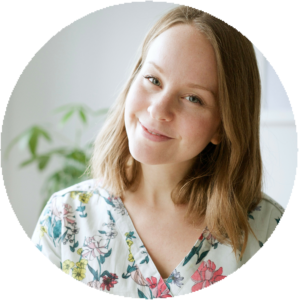 I love using maple syrup for these recipes, but honey works just as well, too. 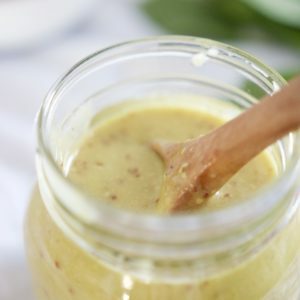 A simple blend of maple syrup, mustards, and olive oil to create a rich and flavourful salad dressing. Add all ingredients to small bowl and whisk until smooth and thoroughly combined. Store in refrigerator for up to 4 weeks. Use as dressing for salad or glaze for chicken or fish. 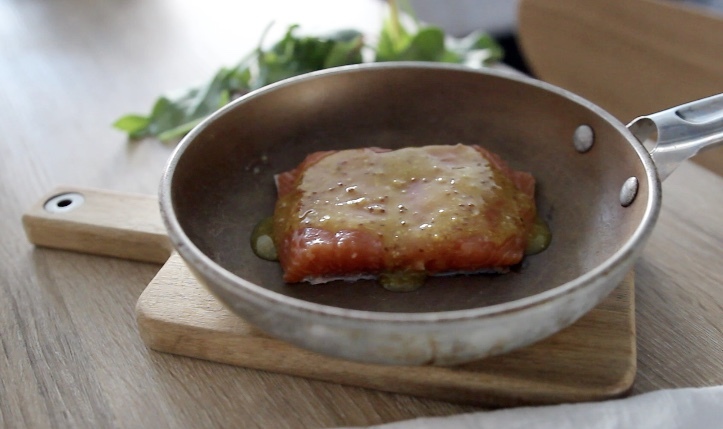 The glaze is really just omitting the oil and vinegar. This way it’s extra thick and the flavours pop a bit more which makes it perfect for baking salmon or chicken. 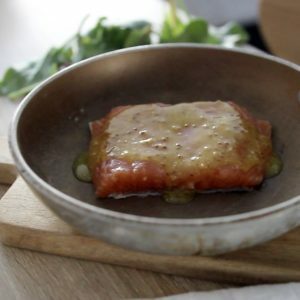 A 3-ingredient sweet mustard glaze perfect for chicken or salmon! Add all ingredients to small bowl and whisk until combined. This will only take a few seconds! Use as glaze right away or store in refrigerator in airtight container or jar for up to 4 weeks. 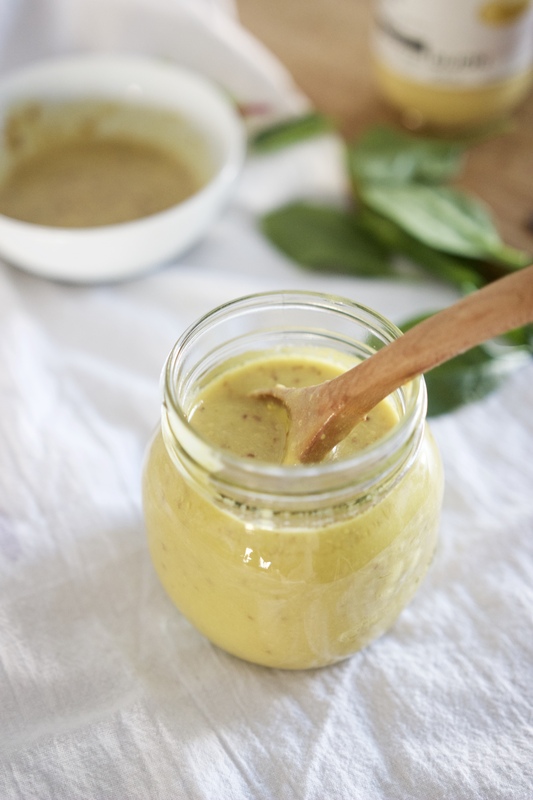 Did you give this dressing a try? Leave me a comment or tag me on Instagram @meghanlivingstone!